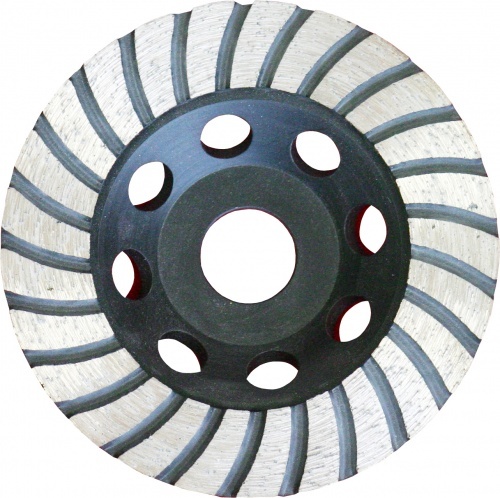 Applications: These blades are ideal for achieving smooth, neat cuts on hard building materials. They are therefore the ideal choice for roof tiles, granite slabs, clay paving blocks and bricks. They are stocked in the popular 230mm size for 9in angle grinders and 300mm size for popular petrol saws such as Stihl TS410. With an inherent lower noise characteristic, this is also a good choice for noise-sensitive sites and internal use. 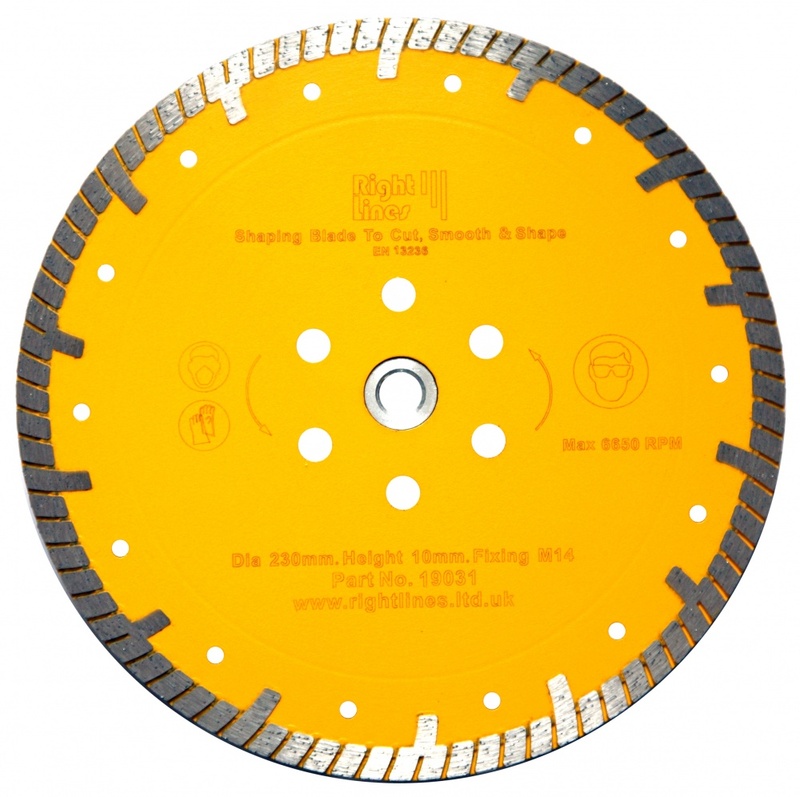 Continuous diamond rim for neat precision, low chip cutting. Turbo style diamond segment for effective air cooling and faster cutting action. Premium grade diamond cluster for fast work on hard materials. Generous 12mm deep diamond segment for long life. Cooling holes in the engineered core improve through-visibility of material. Significantly reduced noise level (compared to standard segmented diamond blades). Suitable for wet or dry use. 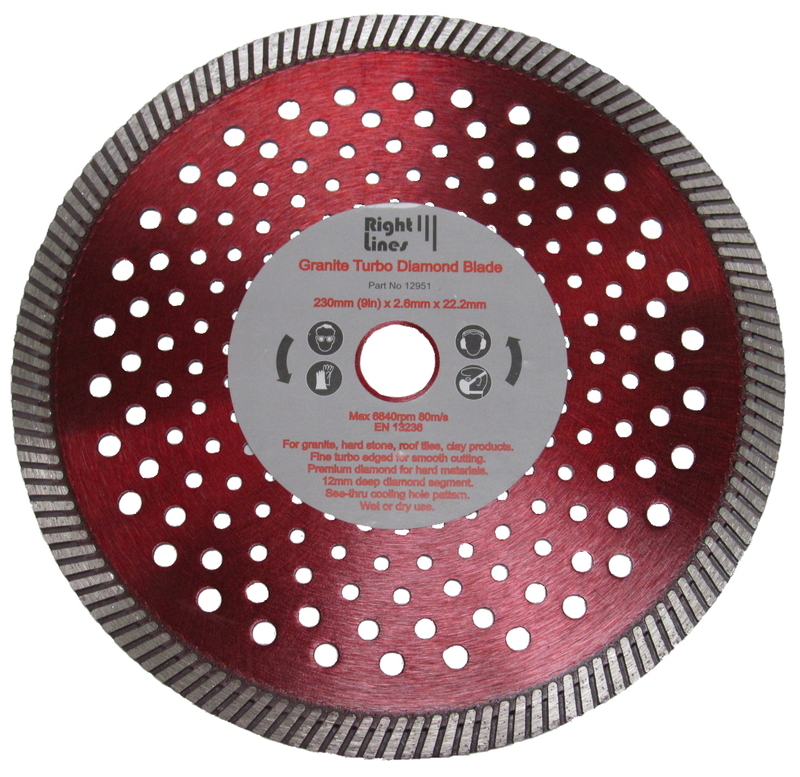 Also Available: We supply premium diamond blades for cutting hard granite from 115 to 450mm in the Multi-Slysa Premium Plus range. We also supply a comprehensive range of porcelain tile blades capable of cutting granite and marble slabs and worktops. 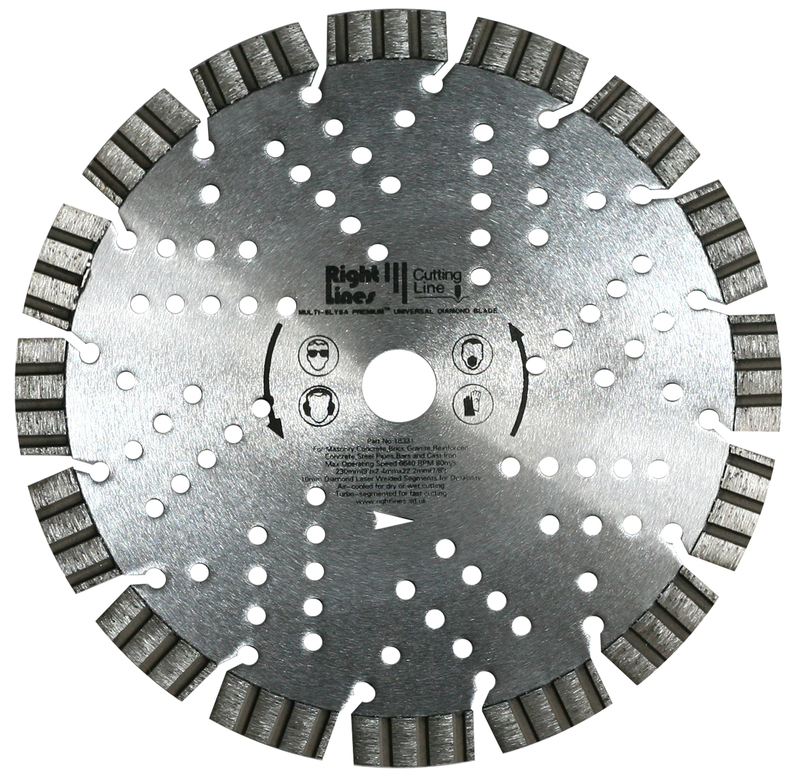 Multi Slysa Premium Plus represents the best in diamond blade technology. Superb cutting ability on hard materials and massive 15mm deep diamond segments for long life.